1. 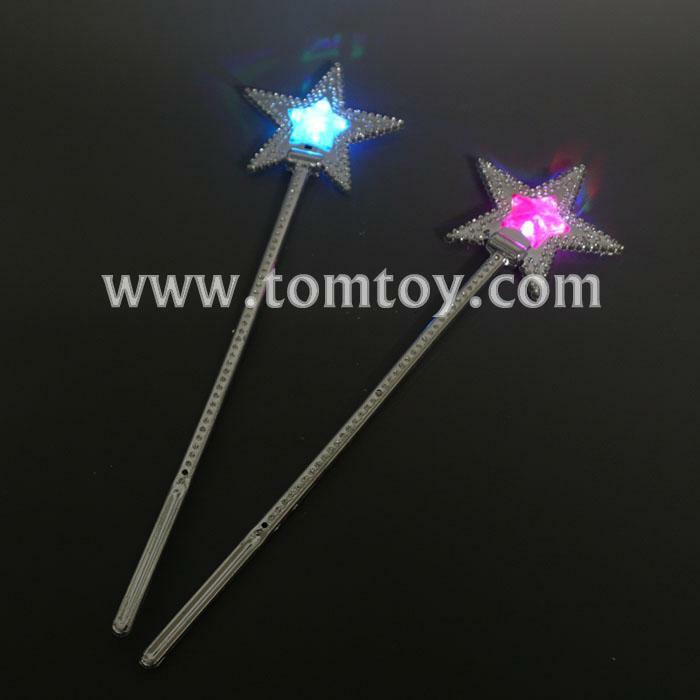 Magic light up star stick with a bright multicolor LEDs, comes with color change lights. 3. 3pcs AG3 batteries are included and installed, it is replaceable.